Every county, city or homeowners association have general rules regarding what a homeowner can build on their property. 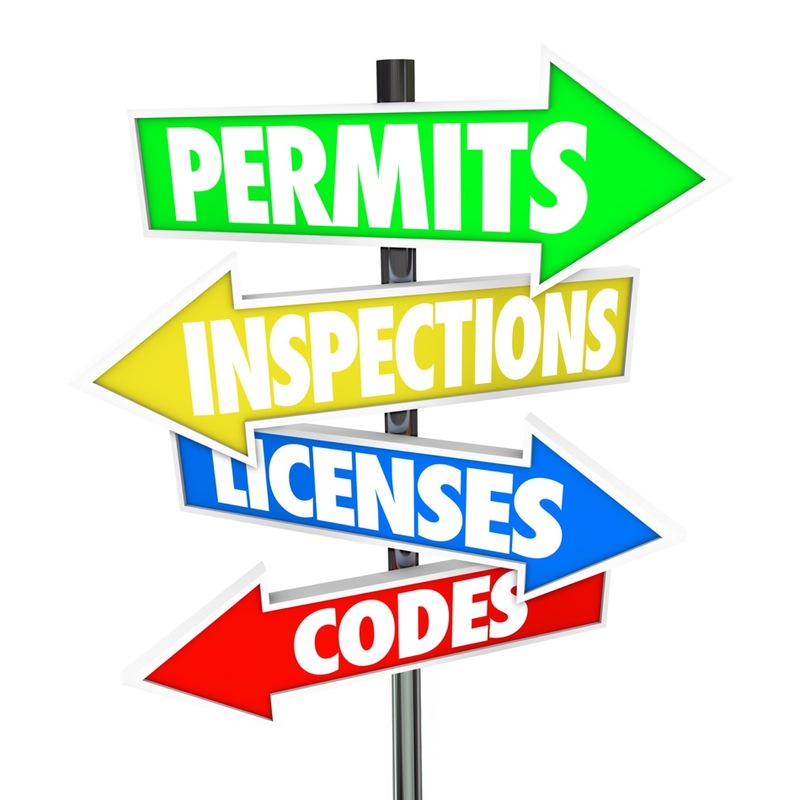 These general rules can be zoning laws, building codes and/or general HOA guidelines. Since a homeowners neighbors often share certain resources, such as plumbing and electricity, local officials have an obligation to look out for the safety of everyone by having these building rules and regulations. However, not all homeowners know (or possibly care) about building regulations, which is why work that has not been permitted or allowed can often be a common occurrence. For a potential home buyer, unpermitted work can be an important consideration for the home buying decision. Assuming the home seller hired a professional to do the work and not go DIY, they usually has access to all records that show what was done to the home and when, including any additions or remodels. These records typically come in the form of work orders, permits, and receipts. In most states, home buyers are required to complete a form called a sellers disclosure where they disclose any work that has been done on the home. If such work is disclosed, then a home buyer should obtain and review the details of the work through the documents supplied by the seller. If the seller disclosure shows work that has been done, or the buyer suspects work has been performed on the home, potential buyers should take the time and research if the work was indeed permitted. Buyers can usually begin by checking with local authorities to see what building permits were issued. Or if there were any open permits on the home that were never closed. Potential home buyers may also want to study the original floor plans of the property, if available, to learn more about the changes that were made over time. In some cases, it's impossible to tell which homeowner did which additions or repairs if the home is old and was owned by multiple people. But potential buyers who make these efforts are likely to not only discover whether there were proper permits or not, but also possibly discover other matters concerning the home and area as well. If a buyer does buy a home with unpermitted work, then talking over the specific situation to a city official in charge of permits is a good way to find out the next step. Because local ordinances can change from year to year, most authorities are willing to give homeowners affordable options when it comes to getting their home up to code. For example, they may issue a retroactive permit where a city official will come and inspect the home to either verify its safety or tell the homeowner what else needs to be done to make the home fully legal. Should the home buyer subsequently buy a property with unpermitted construction work, they can try and contact the original owners or sellers. Often, the sellers or original owners may have information about the work that would be helpful to the new owners. For example, though the entire project may have been unpermitted, perhaps the electrical or plumbing was. Or, as happens with older homes, the work done on the home did not need to be permitted at the time. If possible, cooperation between a new buyer and the seller in regards to unpermitted work on the home is usually the best route. Finding unpermitted work on a home that has been purchased or one that is high on the list of a potential buyer, can be discouraging. But there are steps a homeowner can take to either find out more about the work or see if it can eventually be permitted. Consult with an attorney if you suspect a home may have unpermitted work. A Largo FL buyers real estate agent can help guide a buyer through the potential pitfalls of unpermitted work on a home.